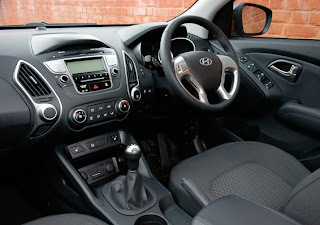 The sharp styling of Hyundai’s ix35 is enough to tell you this isn’t one of the cheap, cheerful and bland Hyundai off-roaders of old. In fact according to reviews it has many things to recommend it. 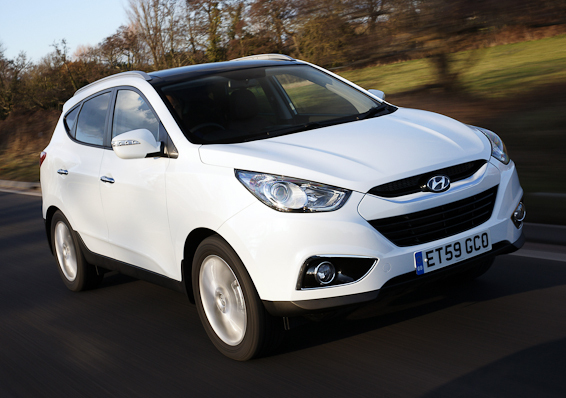 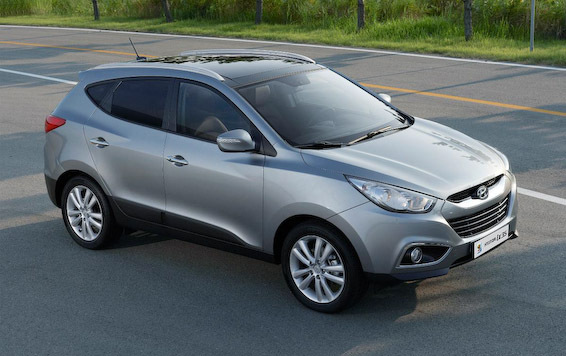 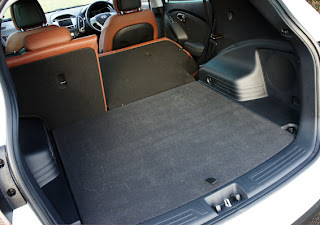 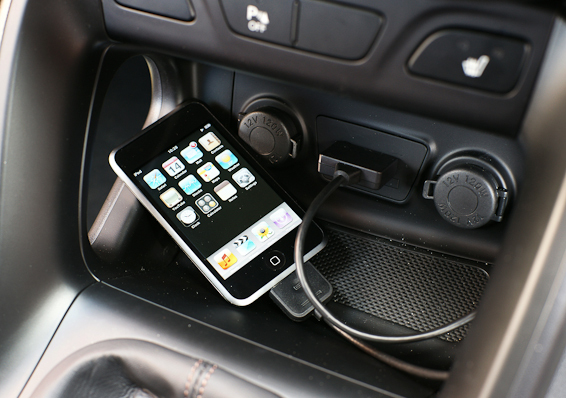 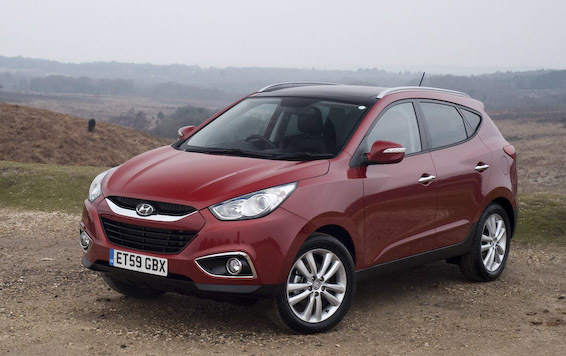 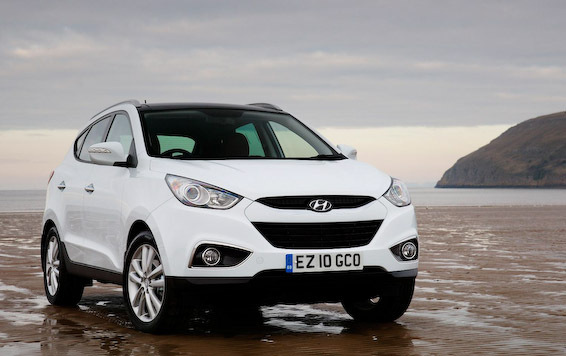 As a place to put a family in comfort and safety, the ix35 should be worth considering. Testers admire the space for passengers and luggage. Interior quality isn’t quite up there with the class best though, with cheap-feeling plastics criticised. All pseudo off-road vehicles have improved in recent years and the ix35 is no exception. 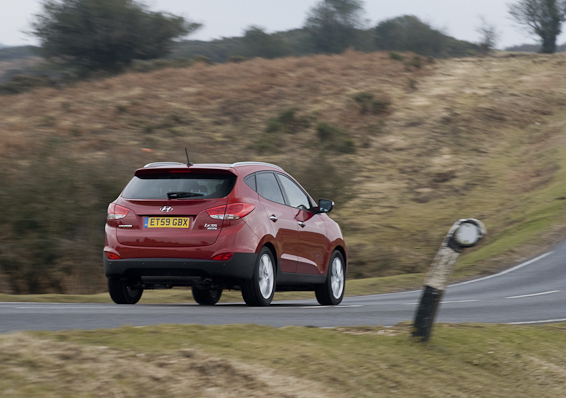 It’s not the most exciting of drives, say the experts, but handling is good enough for day to day use. 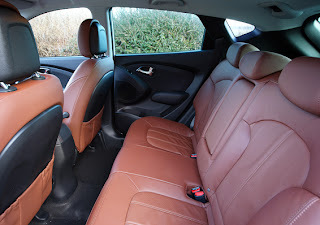 The ride is described as a little harsh and bouncy, but not uncomfortable. 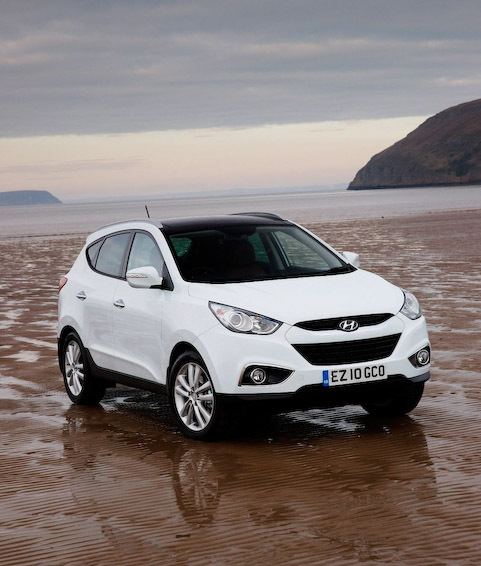 Basic models are front-wheel drive, with four-wheel drive optional. 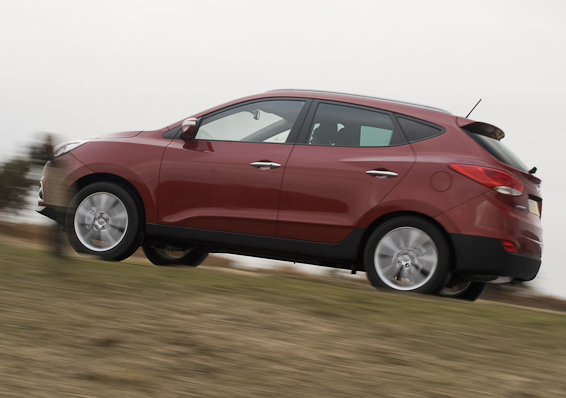 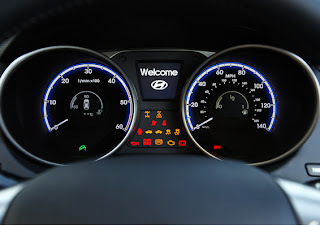 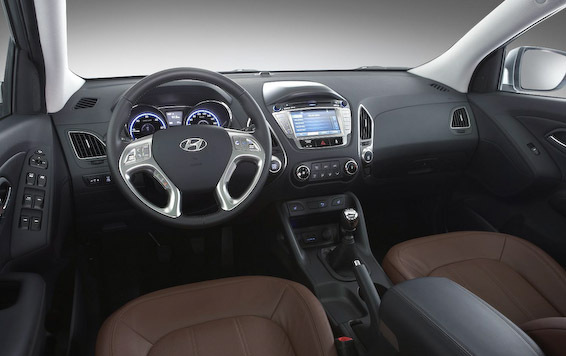 Engines in Hyundai’s small SUV are mixed, judging by reviews. 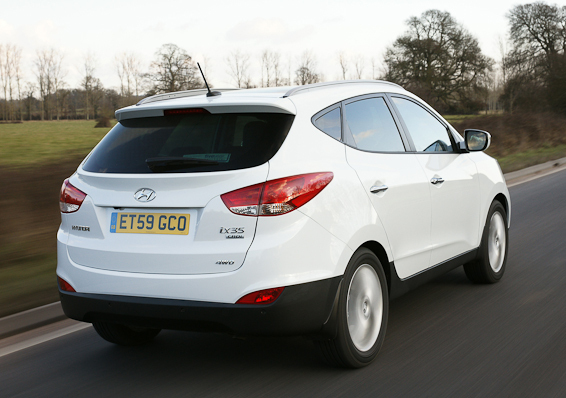 The petrol 2.0-litre is best avoided with poor performance and an imprecise gearshift. 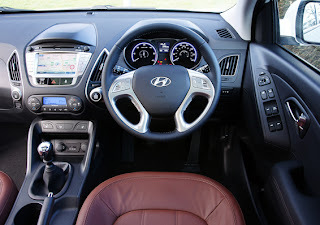 Diesels are better and more economical, though the 2.0 CRDi is a better choice than the noisy 1.7 CRDi. 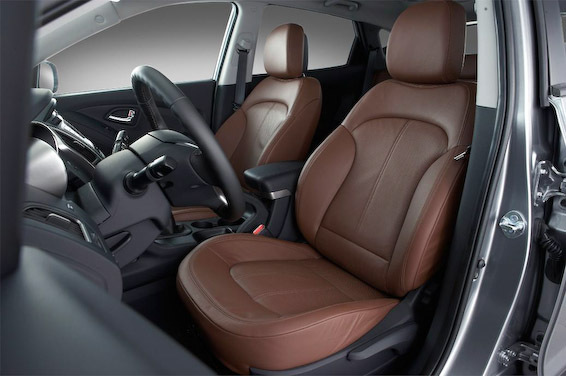 Both have impressive economy. 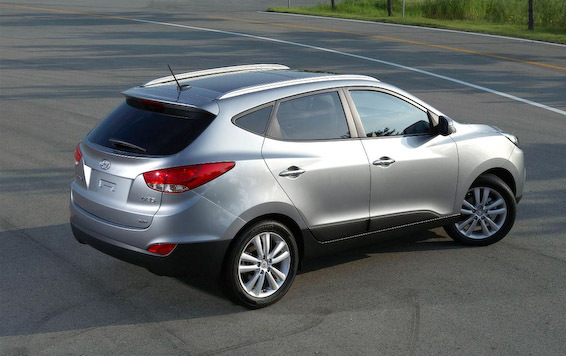 If there’s one thing Korean cars have always done well, it’s value. 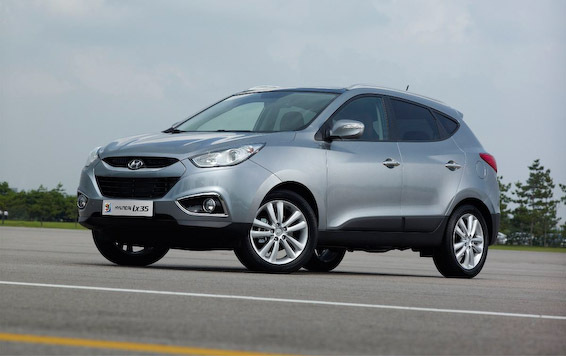 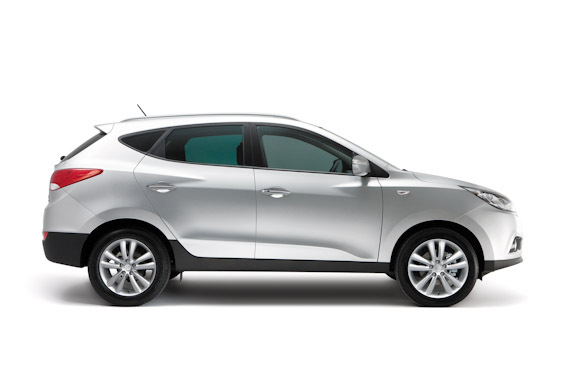 The ix35 looks inexpensive next to rivals and Hyundai’s long 5-year warranty gives you faith in the model’s reliability too. The ix35 is a cheap way to get a good looking, well specified and economical SUV. Reviews recommend that you steer clear of the 2.0-litre petrol version, which has poor performance and is unlikely to be that economical as a result. 4WD is optional on some models and only costs an extra grand without losing too much fuel efficiency, so it could be worth it for the extra security in winter. 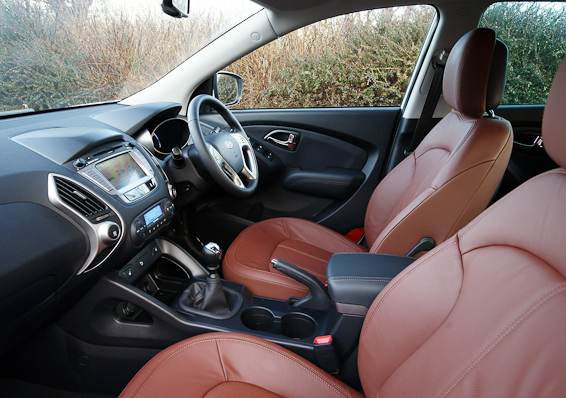 The ix35 may not be a class leader in the small SUV or crossover segments, but it remains a well-equipped, good value choice for families needing a little extra space.